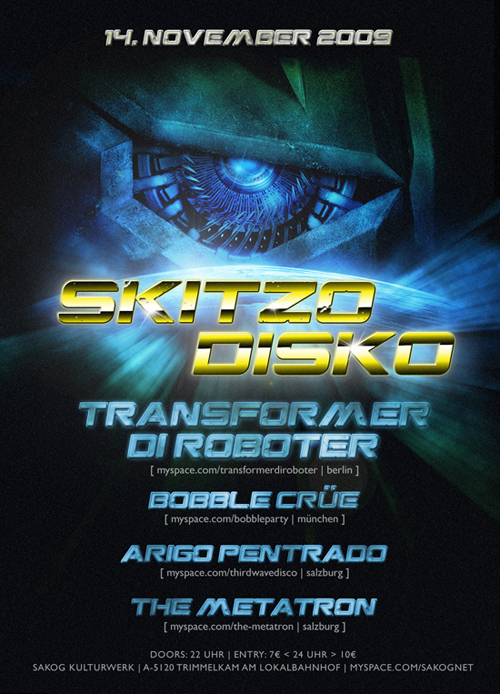 This was the last Skitzo Disko Party at SAKOG – Trimmelkam, with the great Transformer di Roboter live on stage. The guys from Berlin performed their “Rock Me Skitzo” first time live. You know, the cool “Mash-Up-Cover” of Falco’s – Rock Me Amadeus and Scenario Rock’s – Skitzo Dancer! 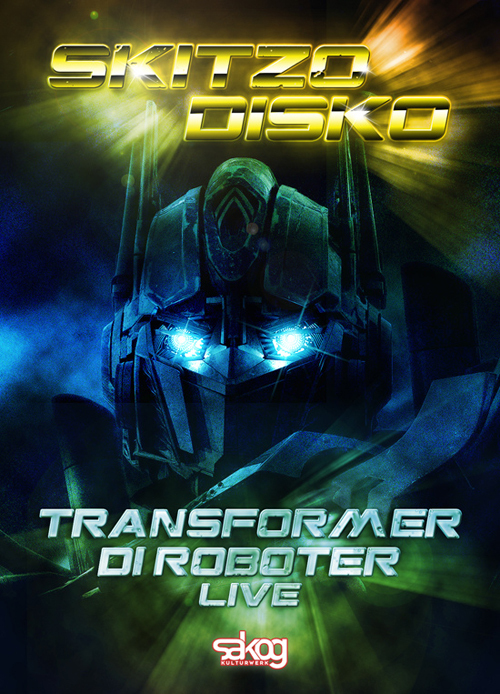 Check out the “Transformer Viva Austria Mix” and all the other remixes here. The Bobble Crüe from Munich and Arigo Pentrado from Salzburg came along with real heavy electro DJ-Sets! 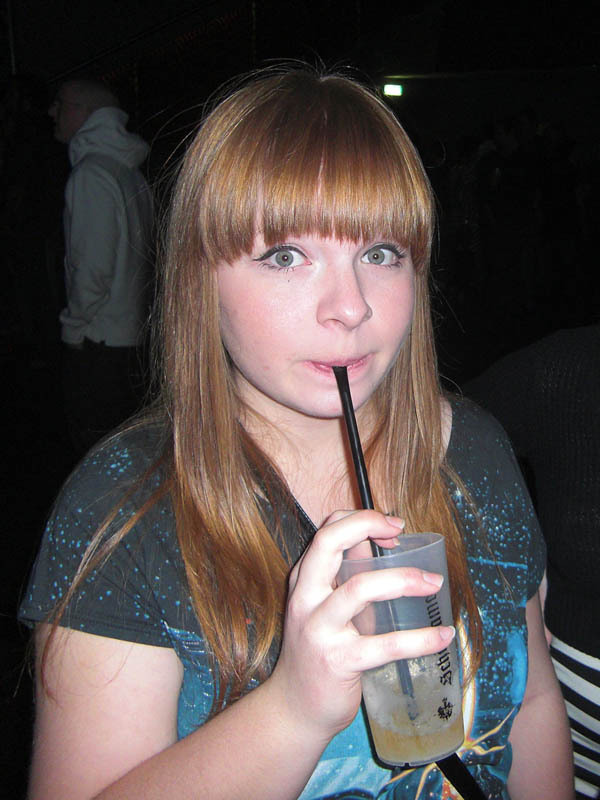 Since this party, Skitzo Disko exists only online as Mixtape Series. I know, sad but true….but better than nothing! !